This is the After Song by Have Fun Teaching. 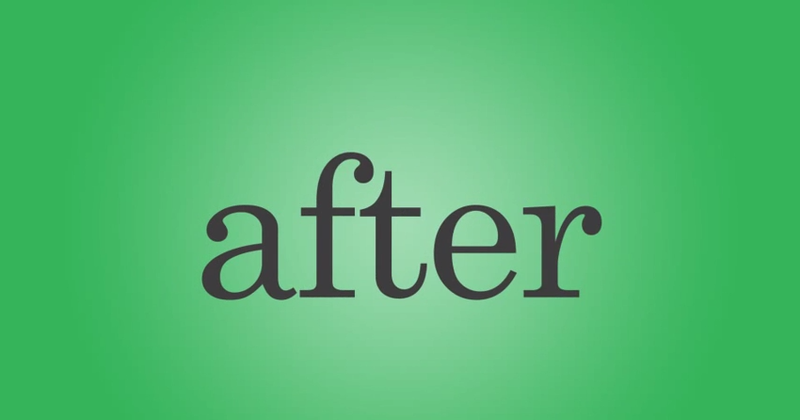 The After Video is a sight word video for teaching the word AFTER. The After Sight Word Video features Doodles, Lexy, Penny, Abby, and Alphy as they go through the day. After breakfast comes lunch. After lunch comes a snack. After a snack comes dinner. After dinner comes dessert.